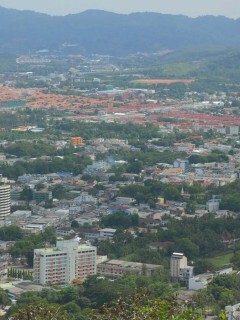 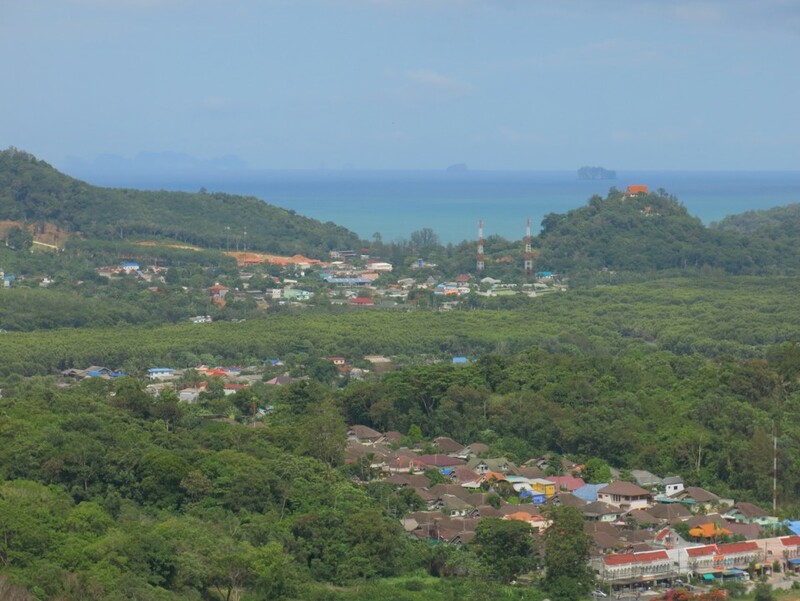 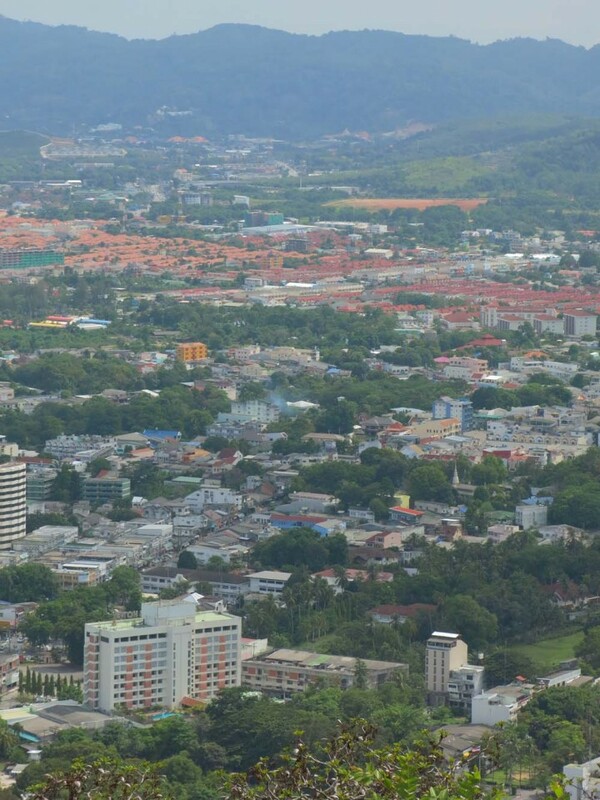 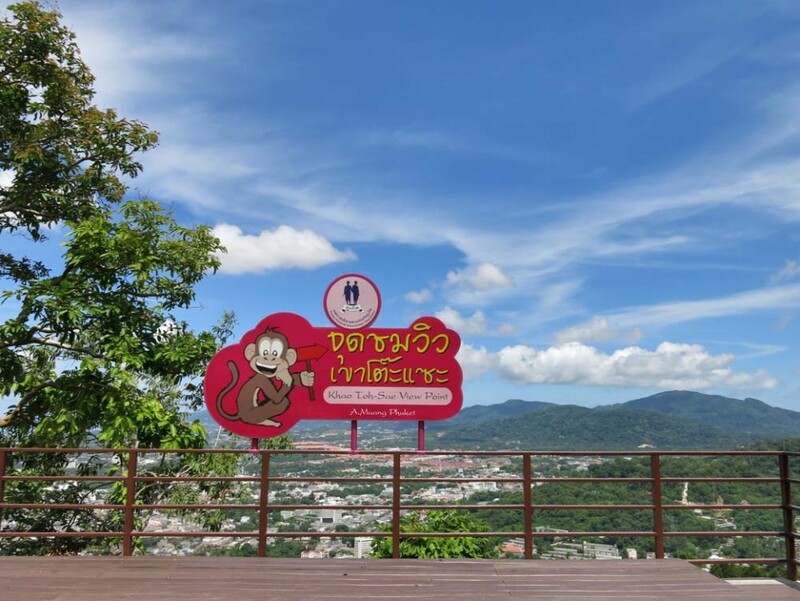 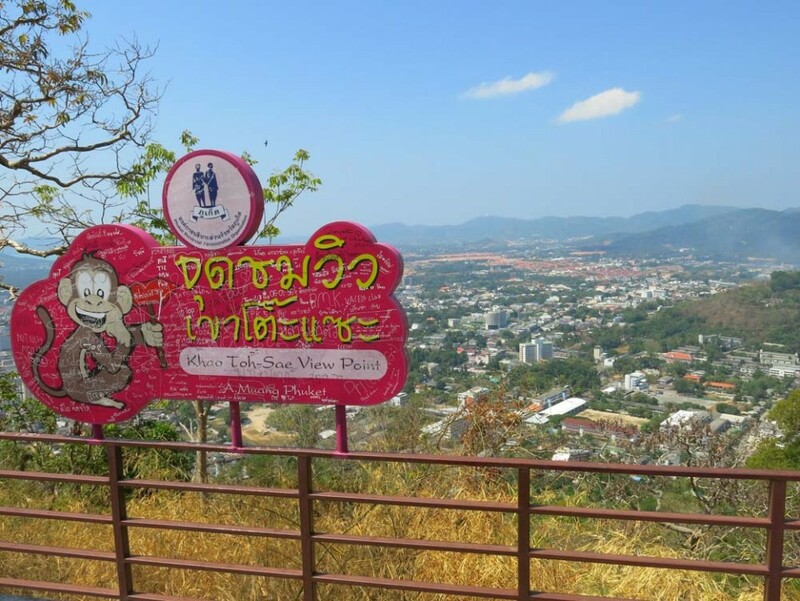 This hill towers over Phuket City and is easily spotted as it’s topped with wireless masts. 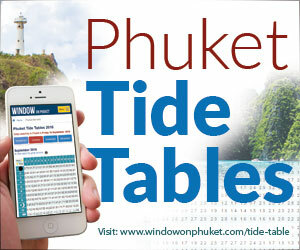 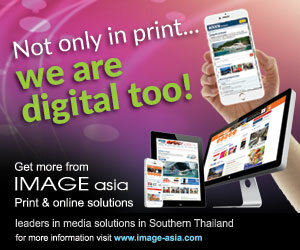 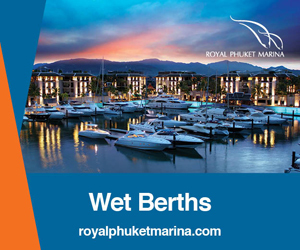 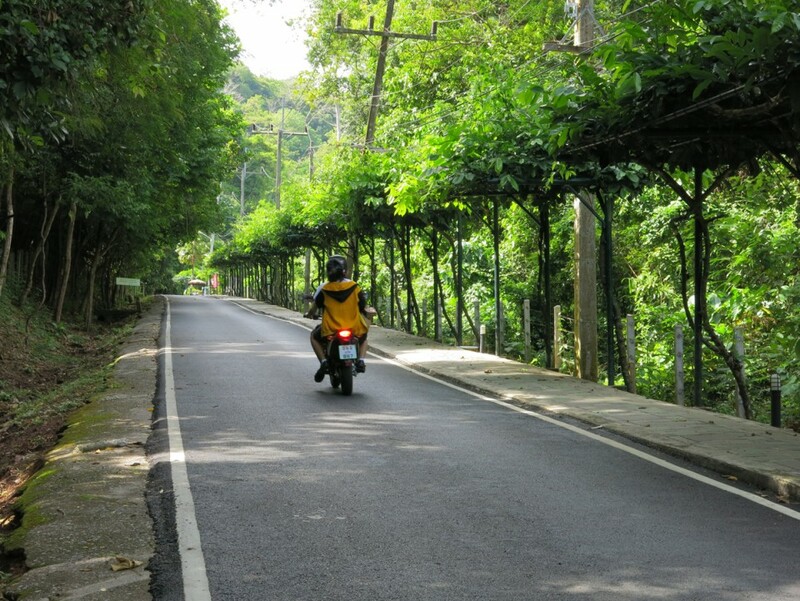 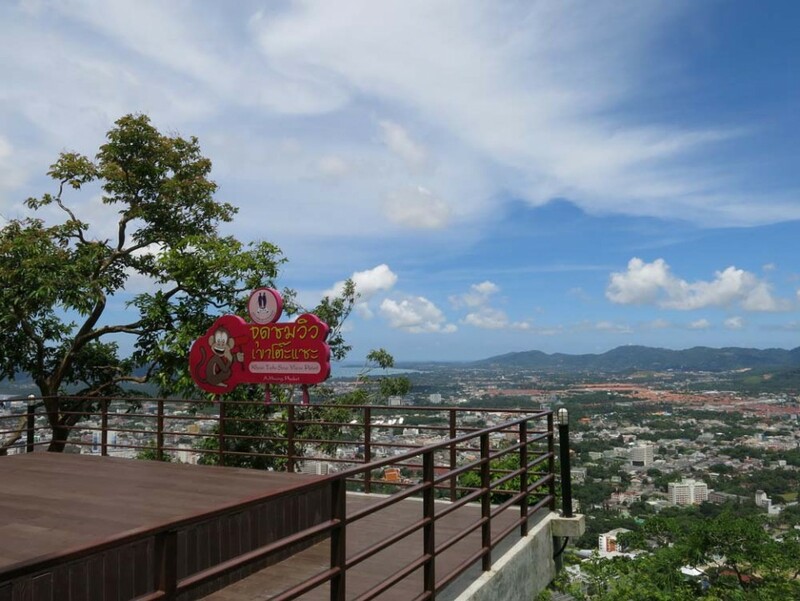 The narrow approach road allows views of Phuket’s eastern beaches and at the top, there’s a jogging track. This is a favourite place for locals who come here to exercise or just to chill out. 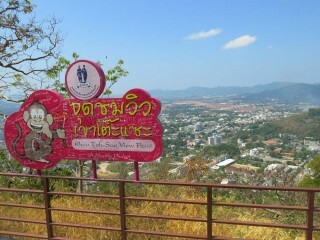 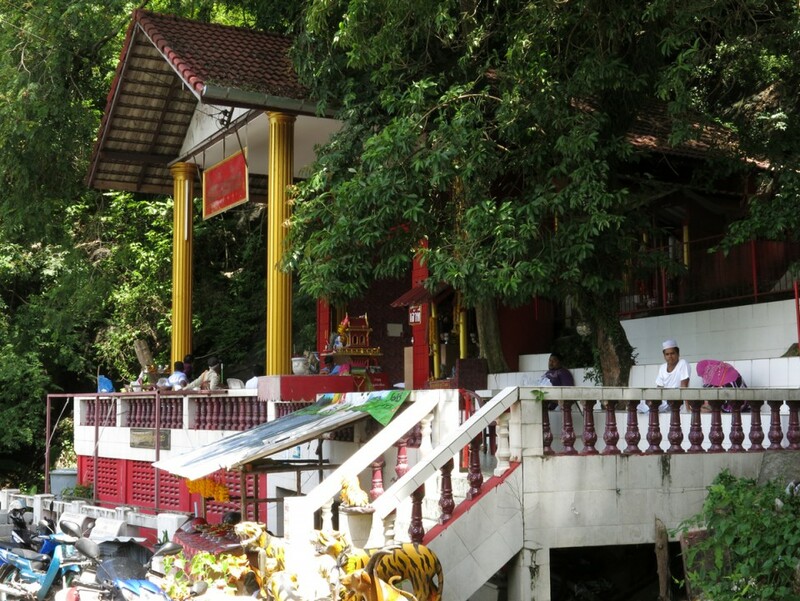 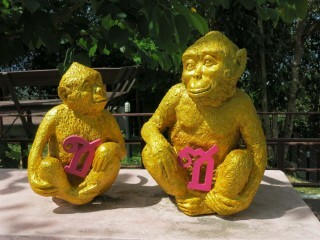 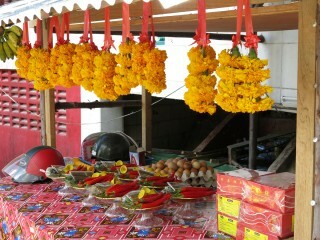 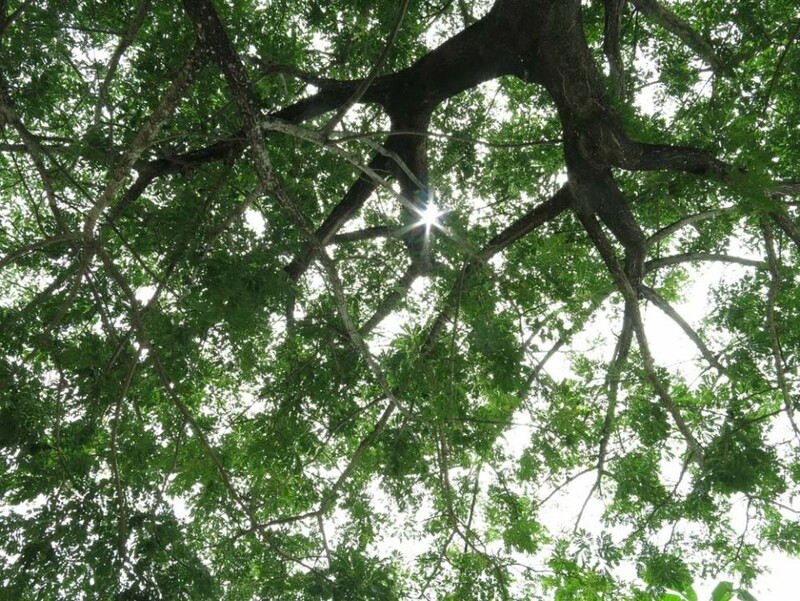 There are no specific facilities, but the Khao To Sae shrine makes a pleasant interlude. 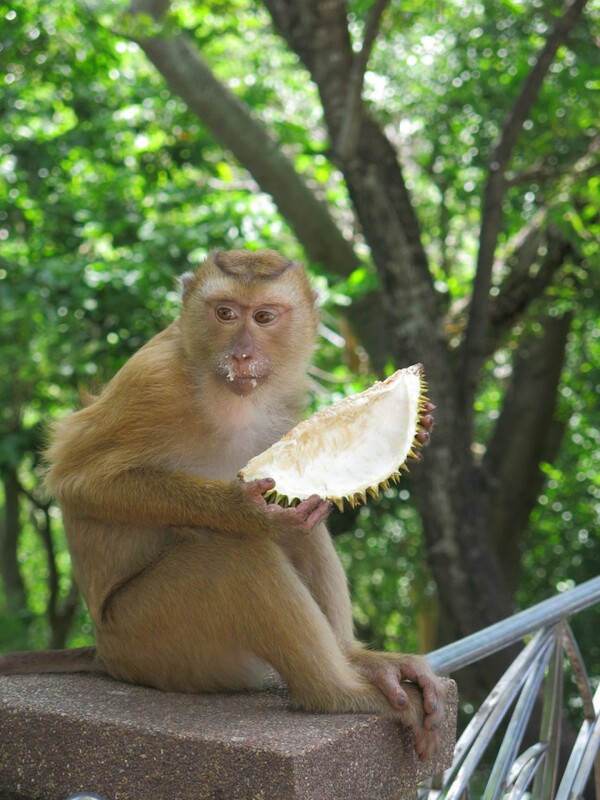 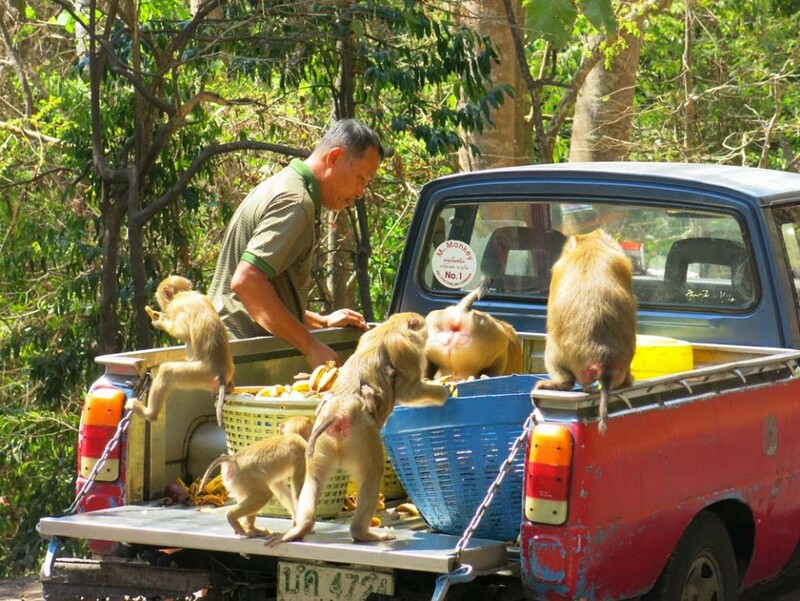 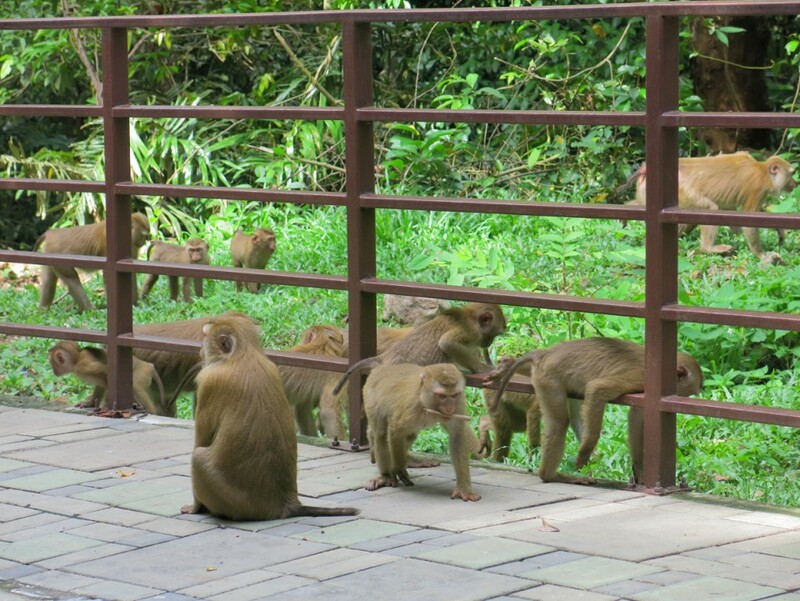 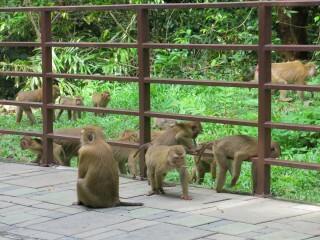 Don’t forget to bring a bag of peanuts to feed the monkeys, but watch out! 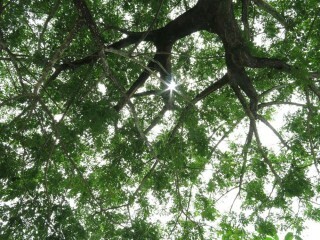 Don’t get too close. The monkeys are wild.